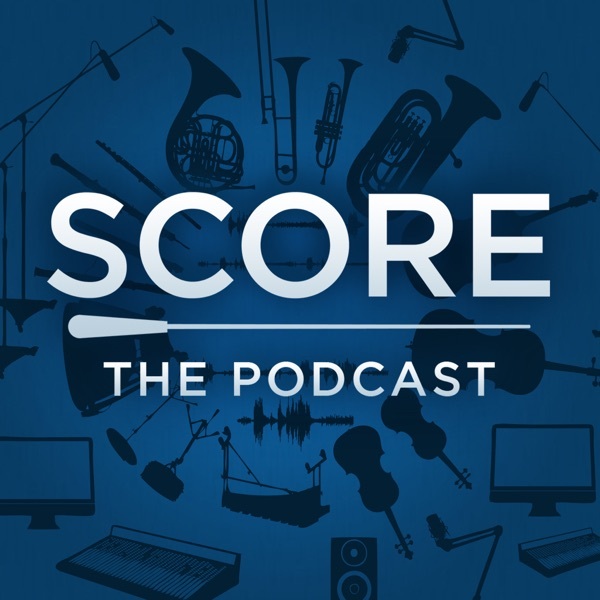 Score: The Podcast welcomes Ramin Djawadi, award-winning composer of Game of Thrones, Westworld, Prison Break, Person of Interest, Amazon's upcoming Jack Ryan series, Iron Man, Pacific Rim and A Wrinkle In Time. Robert and Kenny begin the show discussing AmperMusic.com and the new "computer learned" composing tools Silicon Valley is funding, as well as the retro 80s-inspired soundtrack of Steven Spielberg's Ready Player One. Ramin talks about the boom of interest in film scores and specifically his international Game of Thrones tour and its many spectacles accompanying the orchestral performances. Kenny and Robert ask Ramin about whether he gets special access to top-secret storylines in Game of Thrones, and how he tips off audiences to what may or may not happen next through the type of music he uses in the show. Ramin talks about meeting Hans Zimmer and Klaus Badelt and their invitation to him to join Remote Control Productions in Santa Monica. Score: The Podcast debuts "The Inside Track," a new music psychology segment featuring Dr. Siu-Lan Tan, a leading researcher into the effects of film music on audiences. In this first edition, Dr. Tan examines the use of music to signal "the end" of a scene or of a film, and how a composer can create audience satisfaction with examples of The Matrix, Inception and more. Then they jump into Westworld (returning Sunday, April 22) and discover how his musical expertise informs other creative aspects of the show, including the opening theme and the player piano. Lastly, Ramin joins the guys to play a Hans Zimmer-themed edition of the game “Name That Score,” where you — yes, you — can be a winner! EPISODE NOTES, PICTURES & VIDEOS: https://www.score-movie.com/podcast FOLLOW @ScoreThePodcast http://twitter.com/ScoreThePodcast Hosts: Robert Kraft and Kenny Holmes.